Century Cycles Blog: Be green at CSU to win a 2010 Raleigh Talus! Be green at CSU to win a 2010 Raleigh Talus! 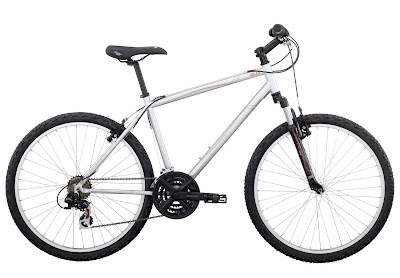 Head to Cleveland State University's Sustainability Day Green Fair tomorrow from 11am to 2pm in the college's Science Plaza to register to win a 2010 Raleigh Talus 2.0 from Century Cycles! So Long and Good Luck, Brent! Thanks for a great Night Ride season! Century Cycles named Best of the Best!